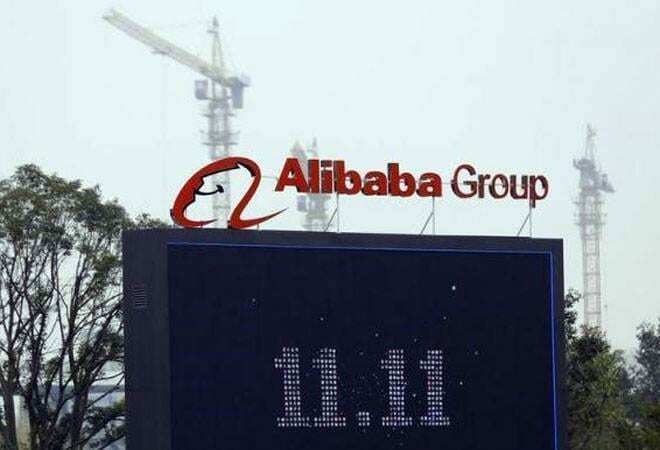 Chinese online major Alibaba group is on an investment spree in the Indian e-commerce market. Alibaba first invested $300 million in online grocery store Big Basket and, subsequently, its affiliate Ant Financial invested $200 million in food discovery and delivery app Zomato. A short while back, Alibaba had acquired a stake in Xpressbees, a logistics start-up; it already had a presence in Paytm Mall. Alibaba now joins SoftBank and Tencent in being the top three investors in Indian start-ups.